Plyo boxes are a staple tool for strength and conditioning. 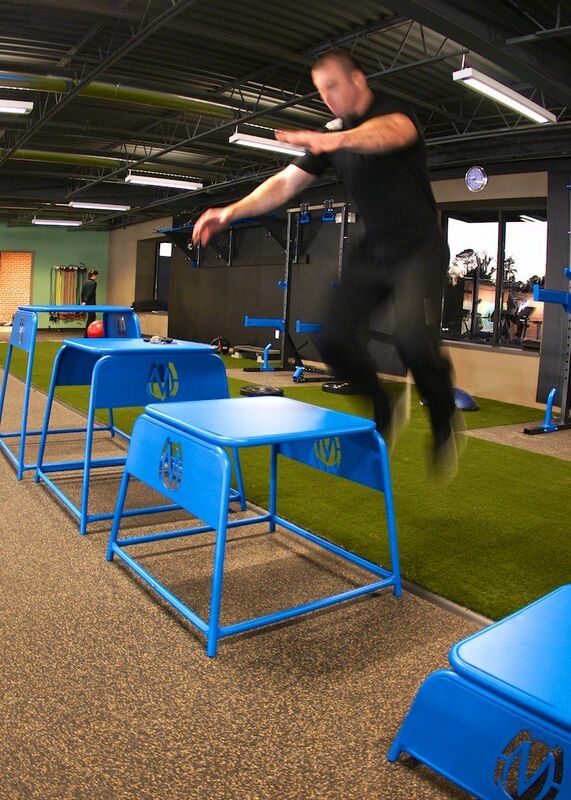 We developed an oversized surface for more foot placement and landing for box jumps. Removed sharp edges from the surface to help reduce shin scraps. High quality look, design, and US built to last. • 6 sizes to choose from 12", 18", 24", 30", 36", 42"